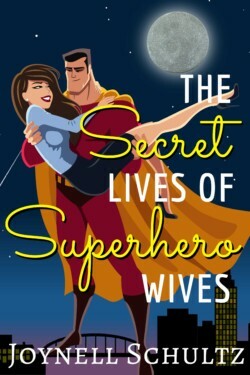 Nobody said being married was easy, but try being married to a superhero. Not only is there laundry, cooking, and a career to balance, but throw in a few supervillains and your day’s booked. Ariana, Victoria, and Emma’s men spend more time saving the world than doing dishes. These wives want some semblance of a normal married life, but would settle for an uninterrupted meal together. Besides, how can they compete with saving the world?